July, 1924. The best-selling American author, Sinclair Lewis, has weaseled his way onto the Canadian government’s annual treaty tour of northern Saskatchewan. In the remote village of Pelican Narrows inhabited by fur traders, clergymen and Cree trappers, the writer inadvertently becomes a major player in a scheme to rob the natives of their heritage. 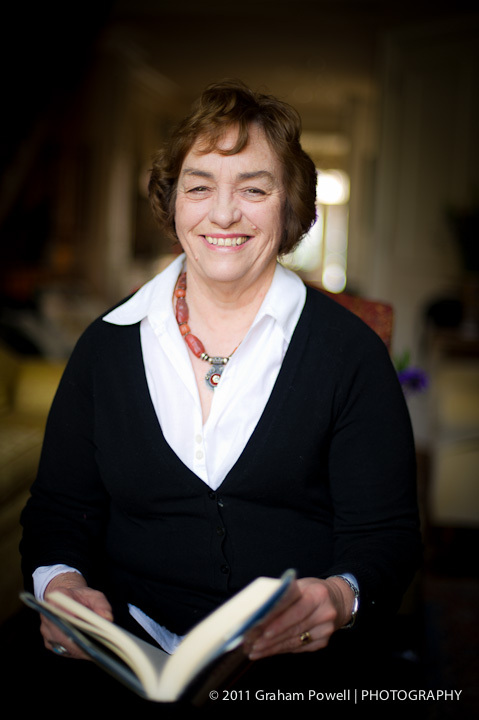 Based on historical events, Maggie Siggins creates a fictional version of the real-life Pelican Narrows, weaving a colorful tale resplendent with its own cavalcade of dynamic, often humorous characters who live there. The conflicts between Aboriginals and white people, Protestants and Catholics, young and old, traditional and progressive, material and spiritual, all shape life in the little Northern community. 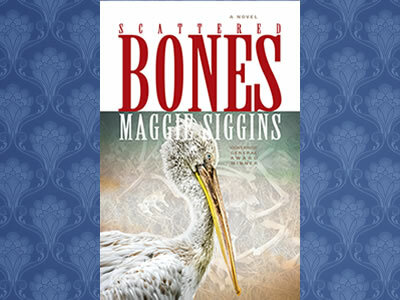 Ever eloquent, Maggie proves herself more than capable of creating compelling, thought-provoking fiction with Scattered Bones.